The phrase content marketing seems to have shot to the fore sometime in 2013. It quickly became a marketing buzz word. However, the concept was not new at all. Although the phrase was not in use much then, it can be dated back to the 19th century, with fantastic content marketing examples like Johnson & Johnson’s 1888 publication of; Modern Methods of Antiseptic Wound Treatment aimed to serve their prime market at the time, the medical industry, with useful content. Nowadays, content marketing takes place in the form of blogs, infographics, videos, podcasts and so on. 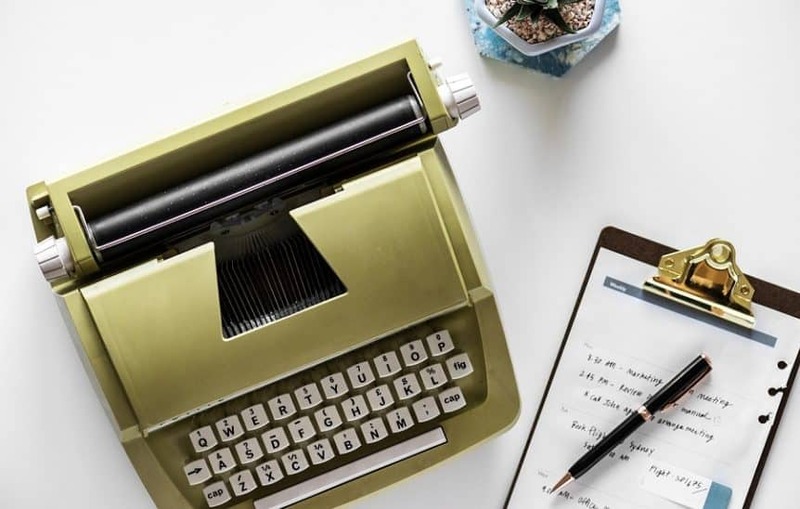 But, over the past century or two – there’s been innovative companies who stood the test of time thanks to their awesome content, designed to deliver value, and to entertain their target audience. Here are my 4 greatest content marketing examples, of all time! If you have ever heard of a “Michelin starred” restaurant and didn’t automatically think about tyres, you’d be forgiven. Many people are not aware of the connection between the world famous restaurant guides and the premium rubber tyre brand from France. But, this is, in fact, one of the latest and greatest content marketing plays of all time. These days the guide has well and truly been established as the pinnacle in the world of high-end dining and the definition of excellence for a chef or establishment is to be given a star in the Michelin guide. It’s fair to say this esteemed publication has grown well beyond its roots as a content marketing tactic to help sell tyres. You see, in the beginning, the guide was created to gain a foothold in the emerging market of automobiles. The first Michelin guide was published in 1900 and France was home to as few as 3000 cars. Yet, the clever Michelin brothers saw an opportunity to gain brand engagement with this growing market from the outset and created a free publication which provided really useful information for motorists and perhaps created the desire to become a motorist in others – they printed 35,000 copies of the first edition. The earliest editions didn’t focus on foodies. While dining and accommodation options did feature, it was all about bringing value to their target audience – motorists. The publication featured maps and other handy content to have in your glovebox, such as information on fixing common issues, e.g. how to change a tyre (of course). Over the years the emphasis shifted to high-end dining and will have played a role in encouraging people in France (later in other countries too) to drive around the countryside on the weekends and look for these exquisite dining experiences, all the while wearing down the car’s tyres. This is a classic example of why delivering high-quality, valuable content to your target audience is a great way to boost your brand and become a trusted name in your space. Nowadays if we want to settle a trivia-based argument in the pub we’ll pull out our smartphone, Google the question and hopefully find a reliable answer. It’s one of the great things about having a world of information in your pocket. However, in 1951 it was almost impossible to find answers to these amazingly meaningless questions that matter so much in the heat of the moment. Who knows what untold damage was caused without these trivial facts. That’s why the MD of Guinness Breweries back in 1951 decided it would be a great idea for the company to produce a book of facts to be distributed to the pubs of Ireland. While out shooting game in Wexford, Guinness’s head-honcho; Sir Hugh Beaver was involved in a friendly argument over which game bird was faster, a golden plover or a red grouse. There was no way the argument could be settled. This caused him to wonder how many arguments are left unsettled in pubs across Ireland (and other countries). He set about creating the solution for his customers. He commissioned a fact-finding agency in London to compile this content. Thus, The Guinness Book of Records was born. The first edition had an initial print of 1000 copies which were distributed for free in August 1954. In August 1955 a full edition was published and bound by a UK based publisher and by Christmas it was a best-seller. From there it grew into an international phenomenon. In fact, the book itself has a record – it is the world’s best-selling copyright book ever. To this day the book carries the Guinness brand name, although since 2001 the publishing entity is no longer connected to the brewery behind Guinness. Since its sale and through various mergers and acquisitions the Guinness Book Of Records is now owned by the people behind Ripley’s Believe It Or Not. It’s another great example of a brand providing huge value to its target audience (and beyond). Thinking outside the box and going above and beyond to carry-through a mission is what Guinness did here and there’s no doubt it played a role in raising the status of this huge global brand. Back in 1895 renowned tractor and farming machinery brand; John Deere was leading innovations in the agricultural world. Not only that, but they were innovating in their marketing too as they began to print what is regarded as the first custom publication and distributed The Furrow: A Journal For The American Farmer to farmers across the USA in an effort to help them become more profitable and of course, create fantastic brand trust among it’s key demographic. The perfect content marketing example and it was more than a century before the internet became mainstream. As the years past the magazine evolved and has had a huge focus on exploring topics which are important to the farming community – through the use of real farmers stories. It rarely mentions any John Deere products – it’s sole purpose is to benefit their target audience with truly valuable and interesting content. A concept which was well ahead of its time, but as relevant today as it ever was. The magazine still exists today and is hugely popular across the world, serving farmers the best quality farming content. Interestingly, the print edition is preferred by 80% of their readers, over the digital version – such is the magazine’s heritage and tradition. Older editions are very sought after collectibles and are traded online for extraordinary price tags. Is this the latest and greatest example of brilliant content marketing? Most definitely. We’ve all heard the phrase “soap opera” used to describe daytime TV dramas, right? Well, did you know where this label comes from? It goes way back to the 1930’s when Proctor & Gamble began to sponsor and later produce serial dramas for radio and TV. The giant corporation who are currently behind hundreds of leading household brands, originally specialised in soaps and detergents. The blatant association between these detergent brands led to this new form of entertainment to be known as “soap operas”. The reason P&G decided to get so involved in this form of entertainment is simply that they were written and produced to appeal to the common housewife. They originally aired during the day on the radio and allowed housewives to be entertained. 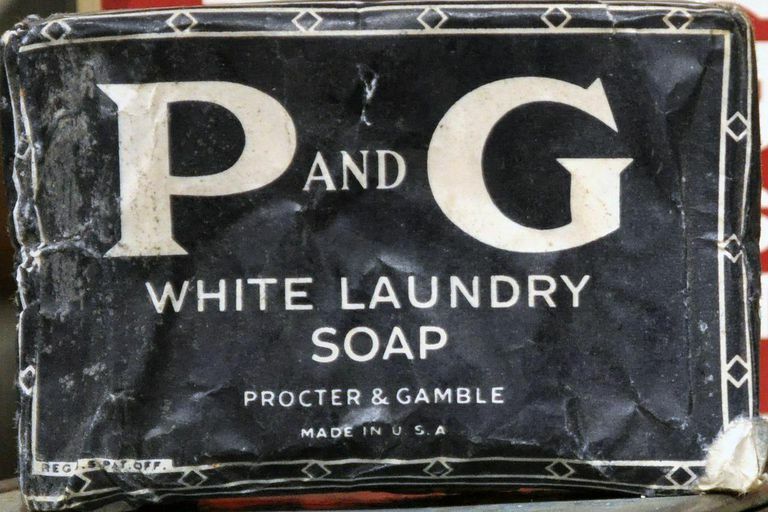 They were very popular and P&G took full advantage of their engaged audience’s attention – to promote particular brands of soaps or detergents. As the years passed and the times were changing, P&G’s production company transferred shows to television and began creating shows for the new medium. It was not uncommon to have product placements and blatant plugs weaved between the gripping storylines. This was not the most subtle form of content marketing anyone has ever seen. Nowadays, people are mostly numb to such tactics. However, in the 1930’s and for decades after it will have had a huge impact on sales. They paved the way for what became to the normal order of business in radio and TV advertising. So, these legendary content marketing examples may help inspire us to innovate our own content going forward. It’s clear to see that there are some fundamentals that are adhered to, which will most certainly always exists. Your content should give value and serve the audience. We shouldn’t produce content solely to serve our own interests. We always have to think of the customer first. All of these historic content marketing examples were created to bring value to their target audience, without being an advert. Having our target audience be reminded of our brand is great! However, it is all about serving your audience first and building their trust. If you do this, they will very often choose your brand when they need a product or service like yours.